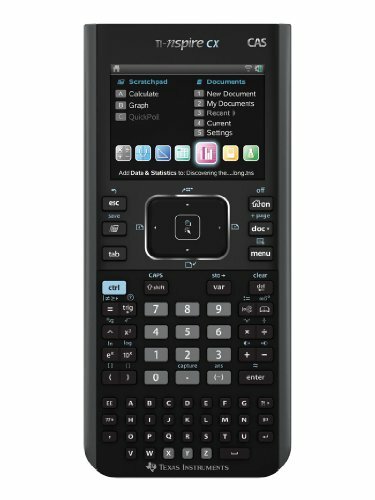 Expanded graphing technology performance comes preloaded with more than a dozen applications, including functionality that encourages exploration of interactive geometry, inequality graphing and real-world data collection and analysis. 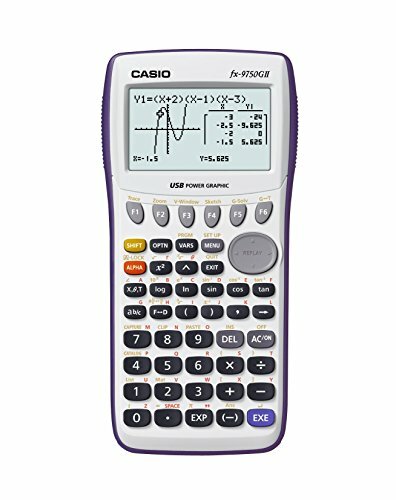 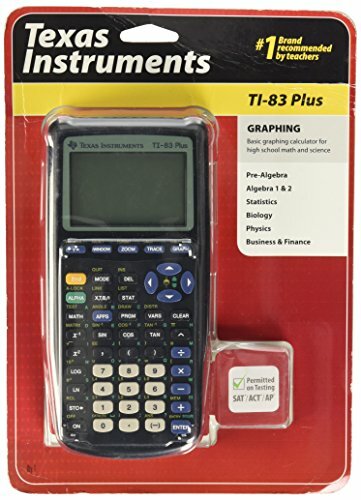 Texas Instruments TI-84 Plus Graphing Calculator, Calculus, Statistics, Finance, 3-1/3 in W X 9/10 in D X 7-1/2 in H.
Size - 3-1/3 W x 9/10 D x 7-1/2 H in. 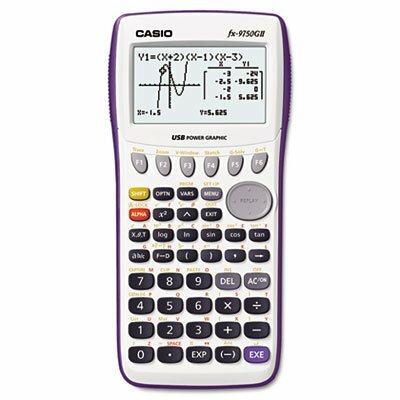 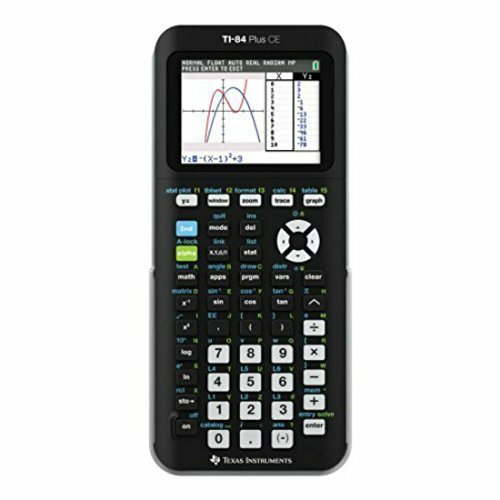 Great for high school and lower-level university math and science courses All the functionality of the TI-83, and more. 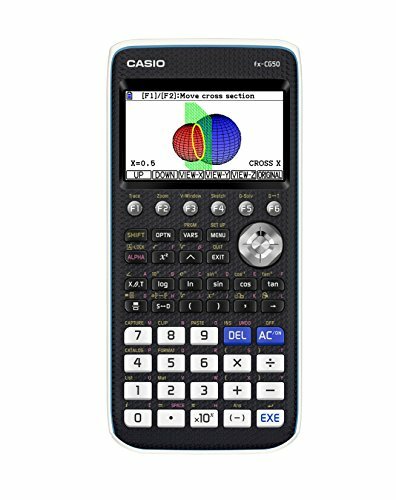 Enhanced with 160KB flash ROM, for electronic upgrades and new applications, and 24KB memory (RAM). 7 different graphing styles to provide visual feedback. 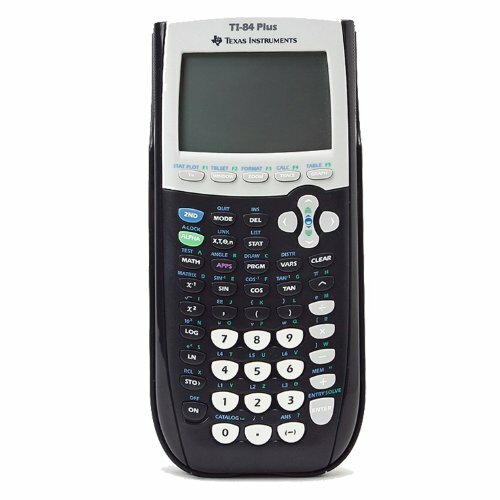 Wide array of math and scientific functions. 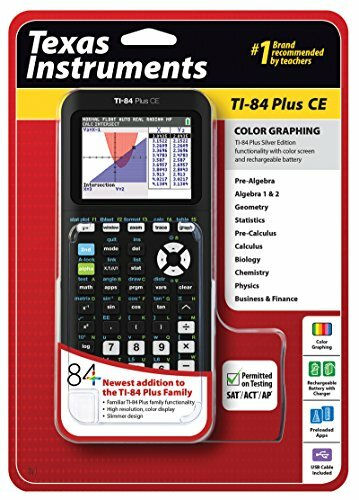 Includes functions for finance, calculus, trigonometry, equation solving, statistical, graphic, forecasting, engineering, logarithms, and hyperbolic functions. 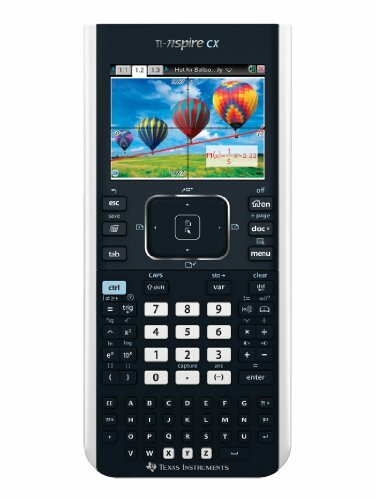 Large 8-line, 16-character display for easy viewing. 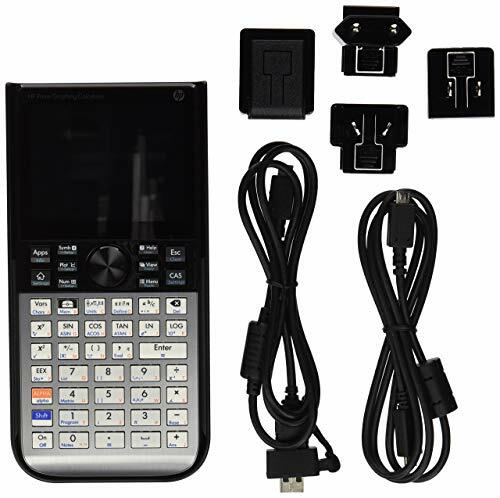 Batteries and hardcover case are included. 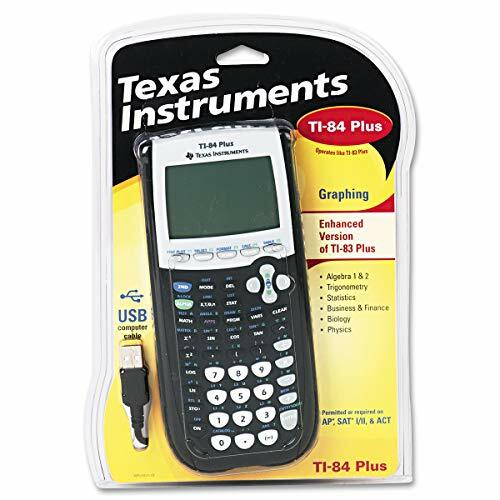 Brand: Texas Instruments | Manufacturer: Texas Instruments, Inc.